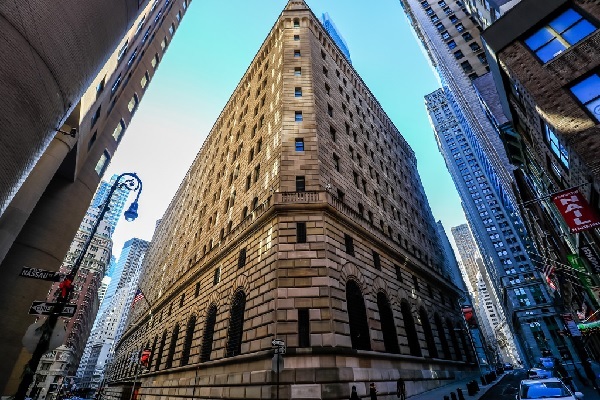 Please join us on March 28 for an evening with Federal Reserve Board of New York Economist Giorgio Topa who will be joining us to discuss the national economic outlook, and provide an overview of the international/global picture. He will focus on the current state of the labor market, as well as some aspects of consumer behavior and credit access. He will also touch upon recent trends in the housing market and financial conditions.